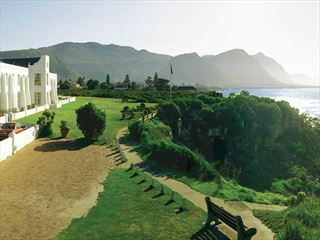 This comfortable seaside lodge sits in Hermanus, the whale-watching capital of South Africa. Perfect as a base for exploring the town and enjoying the great range of activities, you'll have an amazing stay here. 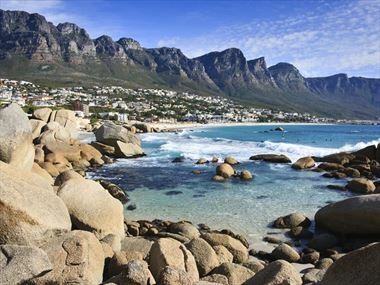 Situated on the southern tip of South Africa, the Western Cape is one of the country’s most alluring and beautiful provinces. 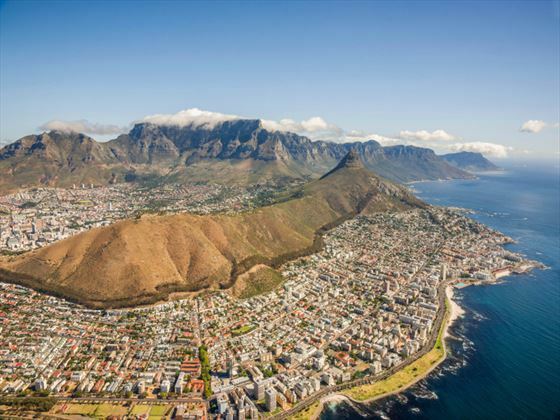 A smorgasbord of deep valleys, golden beaches and bustling cities, the Western Cape attracts the majority of the country’s tourist activity – and with good reason. 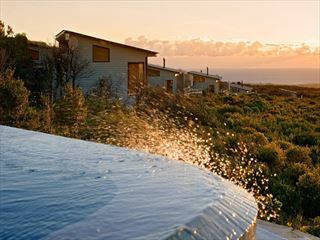 You can do almost anything you desire here, whether that’s whale watching, surfing or sightseeing. An array of national parks dotted throughout the landscape will appeal to nature enthusiasts who’ve come to Africa in search of the wildlife, whereas the thriving natural beauty is ideal for tranquil getaways. 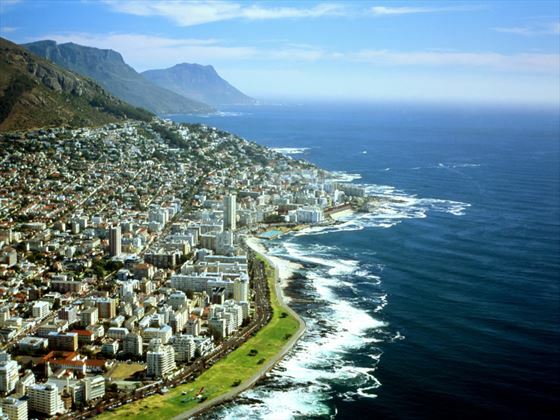 There are a wide variety of things to see and do whilst staying in Western Cape. Check out our travel guides for some of the highlights, top tips and travel inspiration from our Tropical Sky Experts, along with some essential information you may need for your vacation. 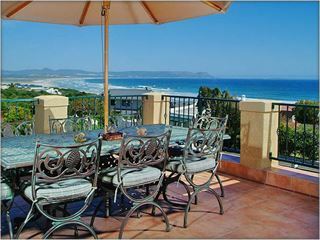 Find your perfect spot to relax or have some fun in the sun along Western Cape's 900km of coastline. Which spot will you choose? Find out right here.